If you are planning for a family holiday in Britain this summer, you would be keen to make out the most of your vacation. 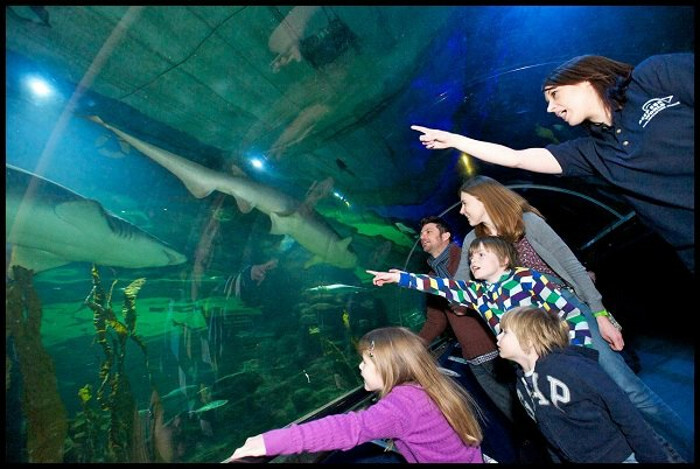 And to assist you in that part, here is a list of undeniably wonderful family attractions in UK you would love to visit. Located in Cornwall, this place is a famous spot for family caravan holidays, known for its nature-friendly ambiance. 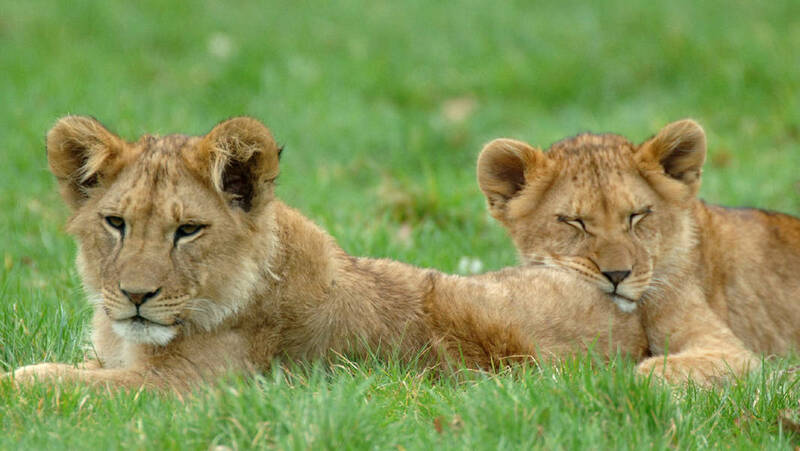 It’s an ideal location for anyone who loves animals and especially children, for whom there is a separate indoor play area. You can also play around with the farm animals or even milk a cow or two, if you wish to. Who doesn’t like adventure and that too when you are with your family. 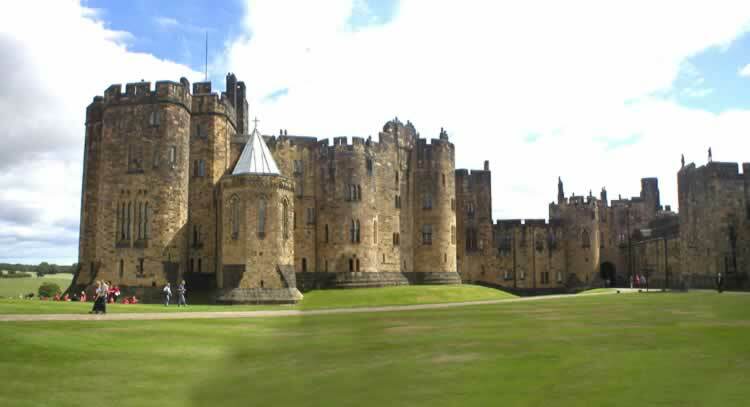 This famous ancient castle located in Northumberland is one of its own kinds and its credibility lies in the fact that it has been a favourite spot for many Hollywood films including the famous Harry Potter series. Here, you can dress yourself up with the Knight’s wardrobe and hold a sword. Sounds like a good enough pose for a photo! Isn’t it? If you want to experience a roller coaster ride, a sky dive or a flume ride that takes the route of a virtual forest, then this is the place to be in. Get to witness the Bamboozeleum, single piece in the world and explore the covert behind the medieval pine forests. 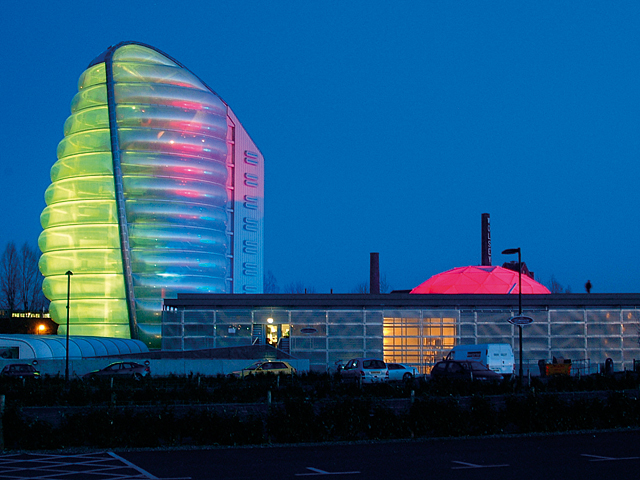 Being one of most interactive and educative spot for a family, the national space center in Leicester offers almost real demonstrations of the space round the earth. Right from satellites to rockets, the interactive sessions are meant to educate the public in the easiest manner possible. This place is famous for its humongous collection of marine organisms and especially the sharks. You get to experience the deep sea life by going through the world’s longest submarine tunnel. The stunning live theatres inject a leash of life into the sea creatures, the sight of which is a perfect treat to the eye.